Since the first day Samsung entered the smartphone market, it entrenches on the top list of the smartphone market. It is not the first to the high-end Android handset game, but its initial effort has brought a huge hit. Samsung, now as the leader of its fellow competitors, is not just a market leader in innovation and adapting proactively to consumer needs; it is also a brand with high ambitions and considerable forward momentum to the industrial standard. Root Samsung via Kingo Root APK without connecting to PC. By the time download finish, install and launch Kingo Root. If still failed after tried many times, refer to Kingo Root Android(PC Venison), which has a higher success rate than app. 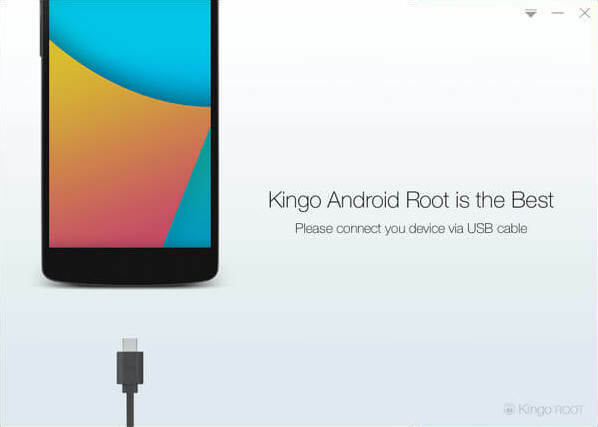 How to root any Android device and version with Kingo Root APK? 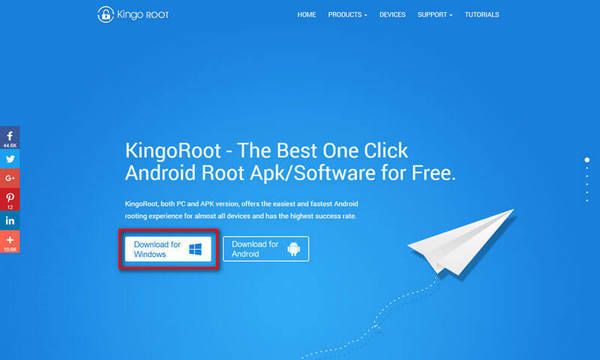 How to root Samsung in one click with KingoRoot Android? Prepare your Samsung device, USB cable (the stock one recommended) within your reach. Internet Connection is required. Free download KingoRoot Android, install and launch it on your computer. Connect your Samsung device to your computer via USB cable. Make sure the connection is stable. Do not touch or unplug the cable till the end. 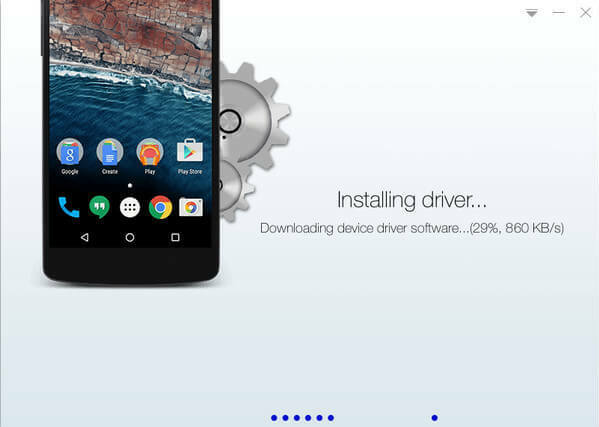 After connecting to computer, Kingo Android Root will automatically check driver for your device and if it is not installed on your PC, it will download and install for you. Once driver installation is finished, the program will establish connection with your device. 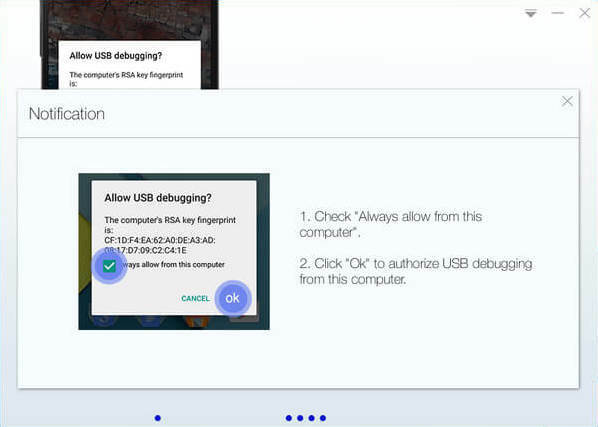 Now enable USB Debugging on your device manually by following the detailed instructions on the interface of Kingo Android Root according to your Android version respectively. Once enabled, your device model name and root status will appear on the software as long as ROOT Notifications and a ROOT button. After realizing the risks and possible consequences of Android rooting behavior, click ROOT to start rooting your device. It will take a few minutes to complete the process. The time required by the process varies from different objective conditions such as connection, network, phone models and all. Do not panic if it takes a little longer. If it succeeds, which happens in most cases, KingoRoot will give you a success notice.